Are you getting enough sleep? It’s super important that you get a quality eight hours or more each night, especially when studying. We spoke to Cheryl Fingleson, The Sleep Coach, on how and why sleep can help you study more efficiently and retain information better. 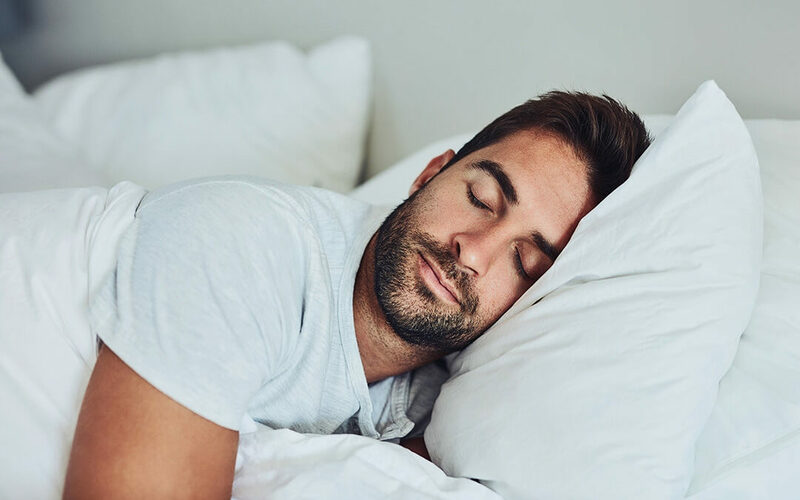 “Not only is sleep critical in the functioning of all body systems,” says Cheryl, “but research has proved a direct correlation between our ability to learn and process memories, and our sleeping habits. Studies show that too little sleep can contribute to the poor ability to learn or retain information, depression, high blood pressure and disease. Feeling stressed? Skipping sleep in an attempt to fit everything in is the last thing you should do, says Cheryl. “Stressful times are in fact when sleep should be our highest priority, says Cheryl. “It can be very challenging to unwind during stressful times, given our bodies in built mechanisms to produce adrenaline, cortisol and other “energy” chemicals during challenging times. “During stressful times many of us are tempted to forgo sleep in order to achieve other competing priorities. Unfortunately, this is often counterproductive - because with fewer hours to reach the REM phase, the brain doesn’t get enough time to lay down what we’ve learnedduring the previous hours. “Not only does sleep strengthen learning and memories - it also has the ability to prioritise memories by breaking them up and organising them according to their emotional importance. By employing just a few of the below techniques, you should notice a big change in your mental and physical health and sleep quality. Aim to go to bed around the same time every night. I recommend most adults aim for a 10pm to 6am routine. Examine any fear-based beliefs about sleep. Fearful thoughts create tension, hindering deep sleep. Cheryl recommends the affirmation, "I choose to relax and let go now." Try taking at least one short relaxation break perday so that you’re not in a state of overwhelm by evening time.